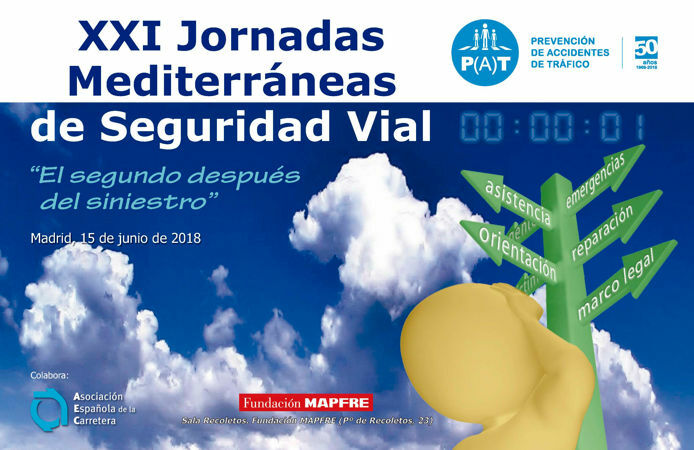 The next 15 in June will take place in Madrid the XXI Mediterranean Road Safety Conference, organized by the Traffic Accident Prevention Association, P (A) T, with the collaboration of the Spanish Road Association (AEC). 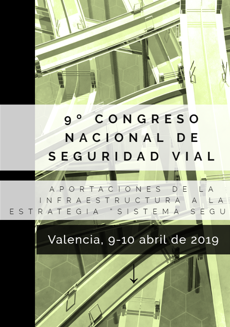 Coinciding with the 50º Anniversary of the birth of P (A) T, these Jornadas, of long trajectory, arrive for the first time in Madrid to put on the table what happens "The second after the sinister". Victims and relatives have to travel an extensive and complex road from the moment after the traffic accident to return to reintegrate in day to day. In each of these stages, they need the attention of professionals who treat them with sensitivity, seriousness and professionalism. And that they can understand what has happened and what awaits them. Professionals who know all that route. 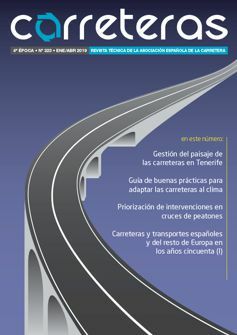 The objective of these conferences is, therefore, to share all the professionals who intervene after the accident, so that, starting from the victim's vision, they can understand how their work will affect the subsequent process and the work of other professionals. . "We want to promote interdisciplinary cooperation and encourage debate to improve the quality of life of traffic victims. As well as reflect on how post-accident care should evolve in the next 20 years. For those of us who work in the field, this Seminar offers us the possibility of going beyond the purely technical scope to enter the more human side of mobility by road, in the certainty that the experience of professionals who develop their activity Starting from the "second after the accident" will be of great help and usefulness for those who are long before it occurs. 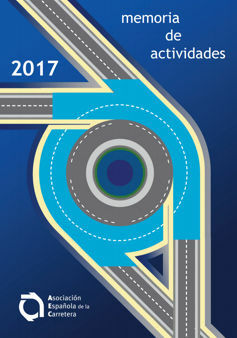 The XXI Mediterranean Road Safety Conference will take place in the Recoletos Room of the MAPFRE Foundation (Pº de Recoletos, 23), between the 09: 00 and the 17: 00 hours of the 15 next June.